Buy No Idling Zone Signs. 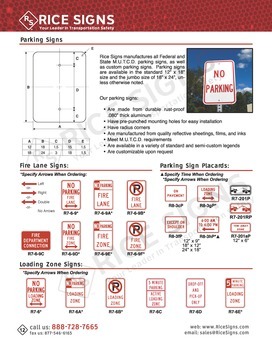 Rice Signs manufactures no idling zone traffic signs. Pre-punched 3/8" mounting holes in top and bottom for easy installation. Meets M.U.T.C.D. 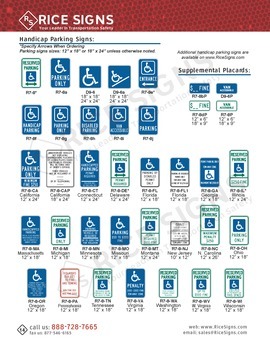 specifications for highway use. 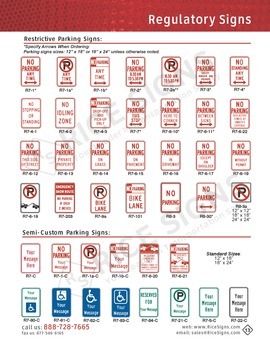 See No Idling Zone Signs in our catalog on page 13. In Stock - Usually ships same or next business day. No Idling Zone Signs have a white background color. The text and border are red. No Idling Zone Signs are vertical rectangle shaped.